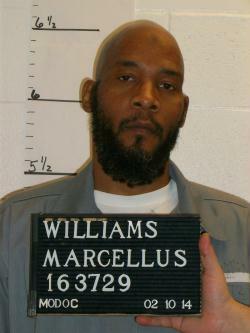 Marcellus Williams is set to die on August 22. Williams’ attorney, Kent Gipson, asked the state Supreme Court last week to consider two new tests, which he said show that Williams’ DNA was not on the knife used in Gayle’s death. The court denied the request for a stay of execution. Gipson asked the U.S. Supreme Court for a stay on Sunday; it has not responded. Midwest Innocence Project Director Tricia Bushnell told St. Louis Public Radio on Sunday that the organization wants Greitens to appoint a board of inquiry to look into the new evidence. Bushnell also was critical of the prosecution in the case, which was done in St. Louis County because Gayle was killed in University City. She said the prosecution relied on “what we would call 'incentivized informants.'" In 2003, the state Supreme Court upheld Williams' conviction, saying there was sufficient evidence to support the jury's conclusion. Greitens spokesman Parker Briden declined to comment on Monday. St. Louis County Prosecutor Bob McCulloch didn’t immediately return requests for comment. 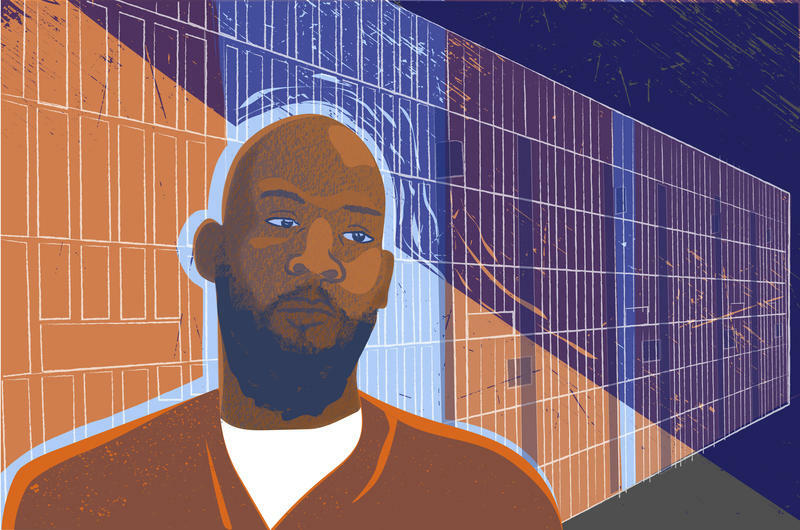 Williams' original execution in 2015 was postponed. He is scheduled to be put to death Tuesday.